If you're free this Sunday at 11am, why not join with us as we gather together to worship God as a church family. 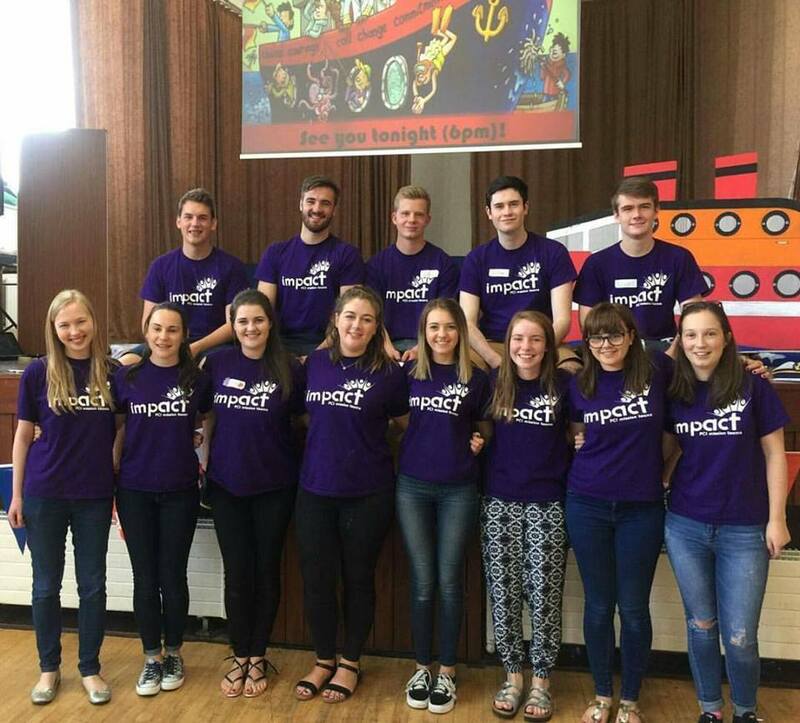 We'll be hearing from HELEN HOOKS, CHLOE EMBERSON, JACK WRIGHT and LEAH EMBERSON, as they share with us some stories from the PCI Impact Team that served in Dungannon a couple of weeks ago. We'll also have the privilege of being joined by ISAAC SHAW and his wife GLORIA. Isaac has been one of the keynote speakers at the Bangor Worldwide Missionary Convention this past week, and will be sharing with us from God's Word. We'll have the opportunity to learn more about the work he's involved with in the Dehli Bible Institute in India, which has discipled 48,000 men and women, leading to the starting of over 20,000 churches, house churches, prayer groups and Bible study groups. Isaac is also the Senior Pastor of Bible Bhavan Christian Fellowship, which now meets in over 60 locations in 7 states across India, and he continues to be at the forefront of identifying with the persecuted church there. A SUMMER CHILDREN'S CHURCH PROGRAMME will be taking place during the second half of the morning worship gathering. TEA, COFFEE and REFRESHMENTS will be available, as always, after morning worship - we're never in any rush away! We look forward to seeing you at worship this Sunday morning at St Andrew's.